Osteoarthritis, the degeneration of joint cartilage, is age-related. Most cases involve stiffness in the knee, hip and thumb joints. But while it is a painful condition, osteoarthritis doesn’t necessarily limit your from physical activity. In fact, the right kind of exercise can improve the condition. 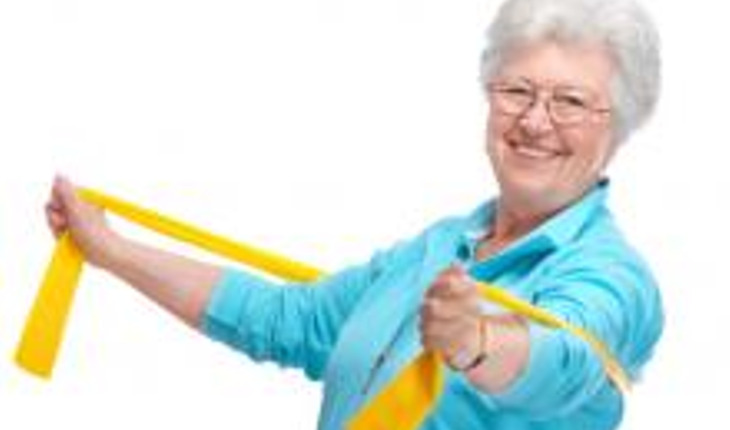 Here, from the National Institute on Aging (NIA), is a look at the kinds of exercises you can do and how you’ll benefit from them. Before beginning any exercise program, talk with your health care provider about the best activities for you. Reprinted with permission of the National Institute on Aging. For more information on Go4Life, the NIA’s senior fitness program, visit www.nia.nih.gov/Go4Life.